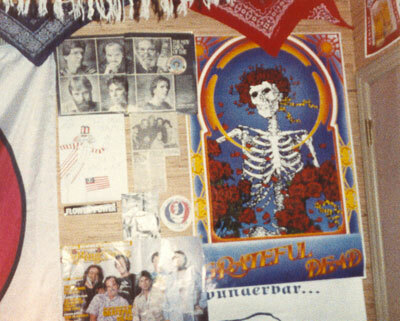 "The hardest part of being the Grateful Dead's publicist was convincing the media that Dead Heads were diverse, thoughtful, and not infrequently accomplished. 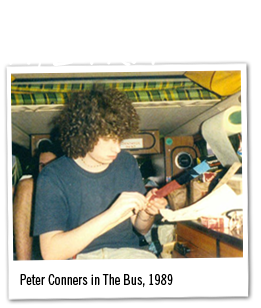 If I'd just had a copy of Peter Conners' Growing Up Dead, I could have simply handed it out. 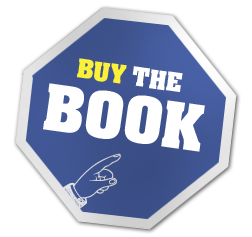 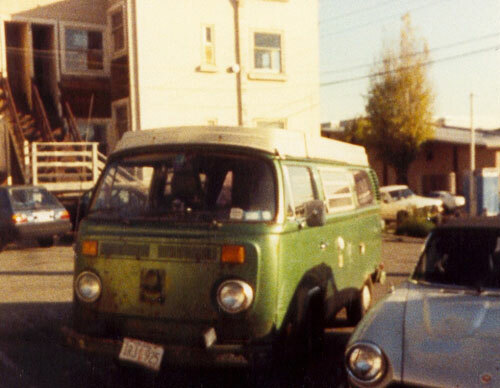 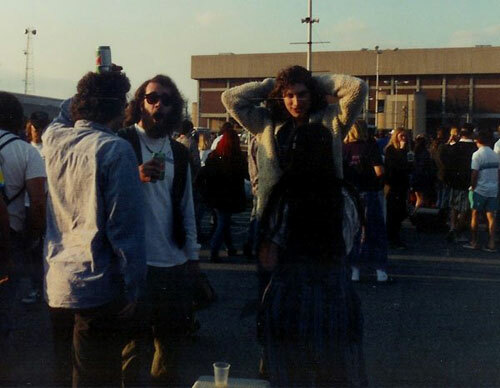 The Dead Head subculture was rich and fascinating, and this book is a terrific documentation of it." 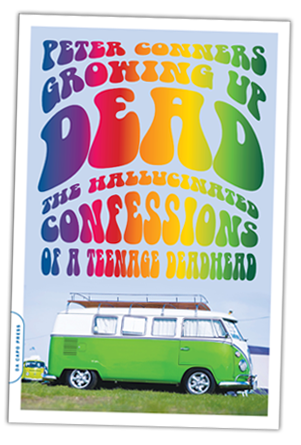 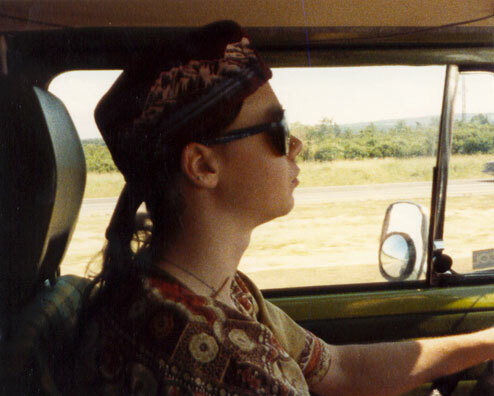 Told against the backdrop of the American landscape of the late '80s to the mid-'90s, Growing Up Dead is the story of Peter Conners's journey from straight-laced suburban kid to touring Deadhead. 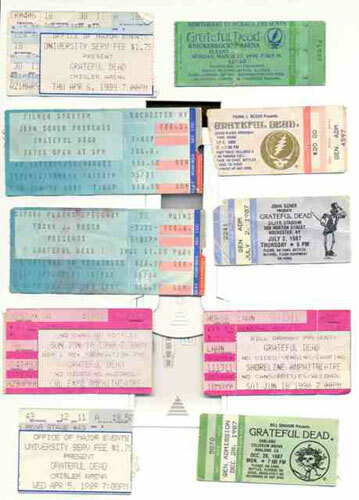 Peter discovered the Grateful Dead in 1985, at the age of 15, through friends who exchanged bootleg tapes of live Grateful Dead concerts. 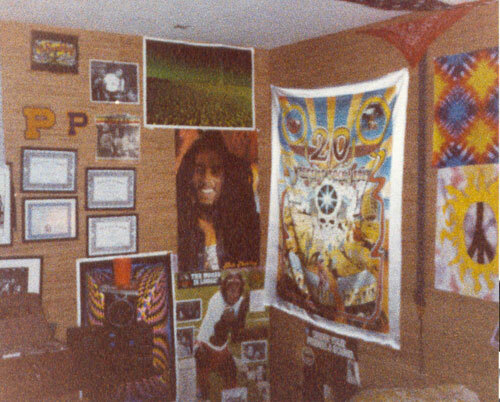 A teenager living in the suburbs of Rochester, New York, he became exposed to an entirely new way of life, and friends who were enjoying more freedom and less parental guidance. 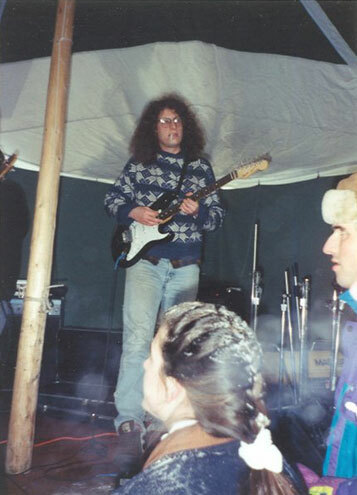 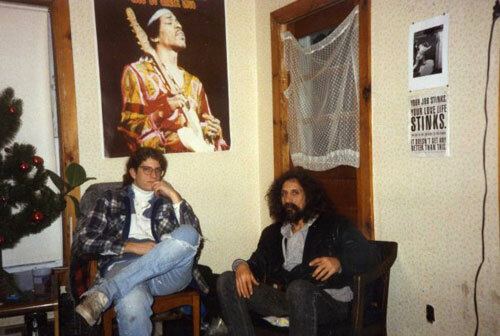 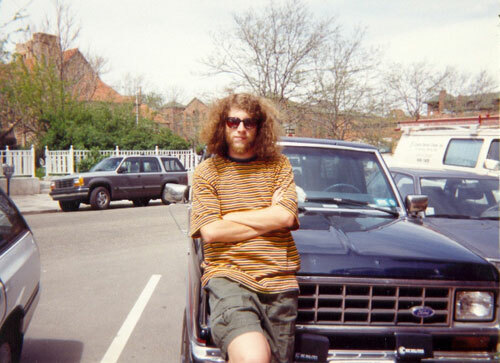 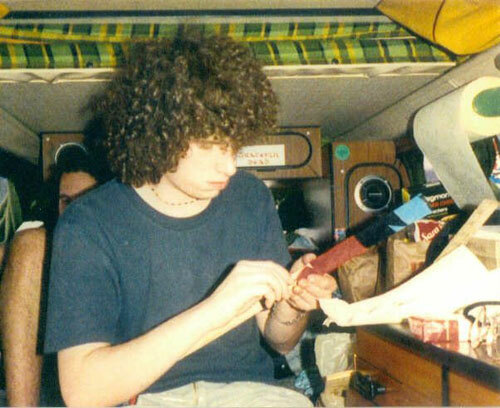 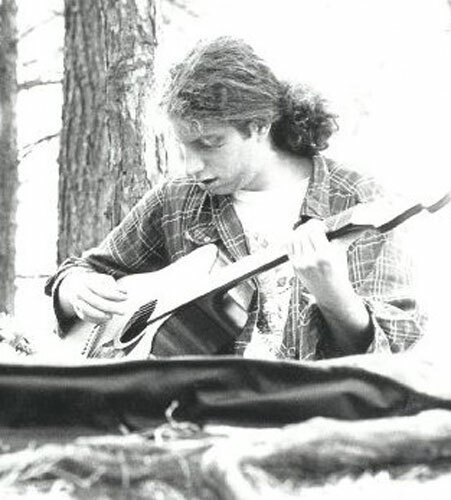 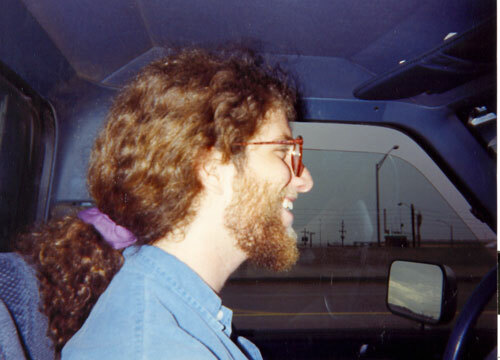 At the age of 16, he attended his first Grateful Dead concert on June 30, 1987-he was hooked. 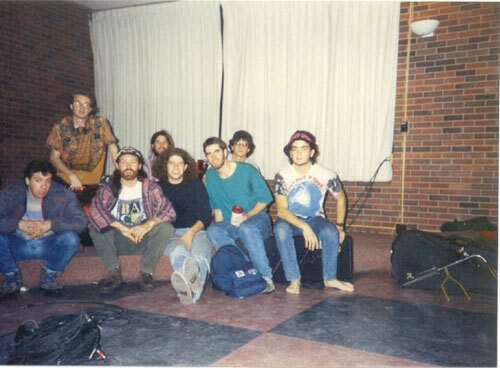 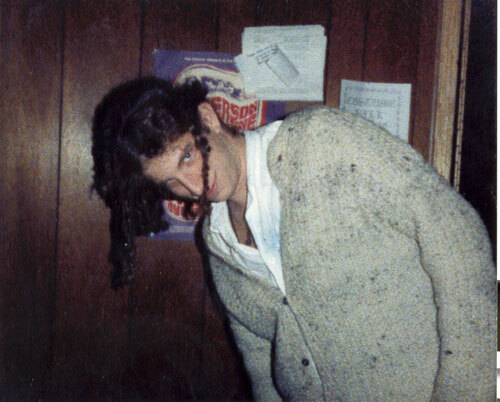 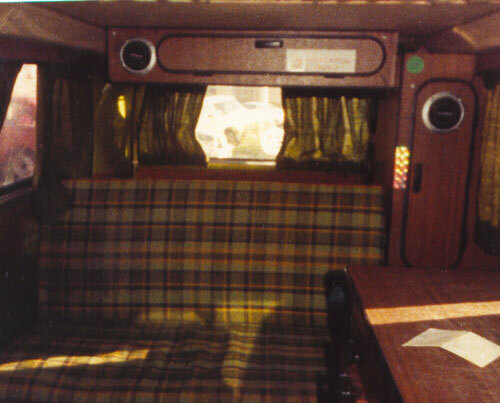 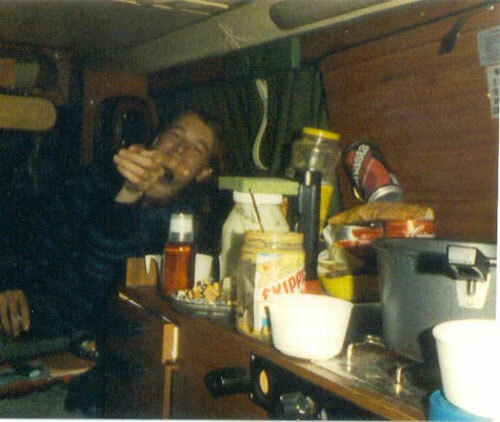 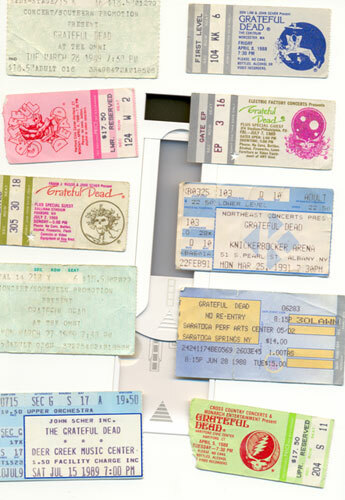 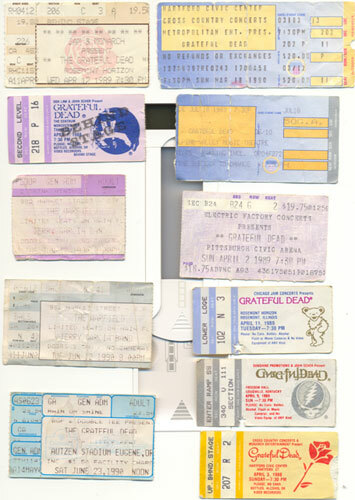 Between 1987 and 1995, Conners would attend Dead 'shows' all over the United States.